I recently was sent a link to this cool video from Nasa. It shows the back or “dark” side of the moon. For those folks who are into tech this is really cool!! 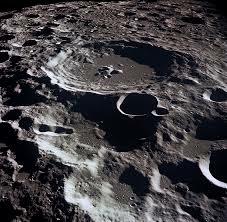 Be the first to comment on "Cool Science and Tech from Nasa:A View from the other side of the Moon"